I want to thank Gary Harris of A.C.T. 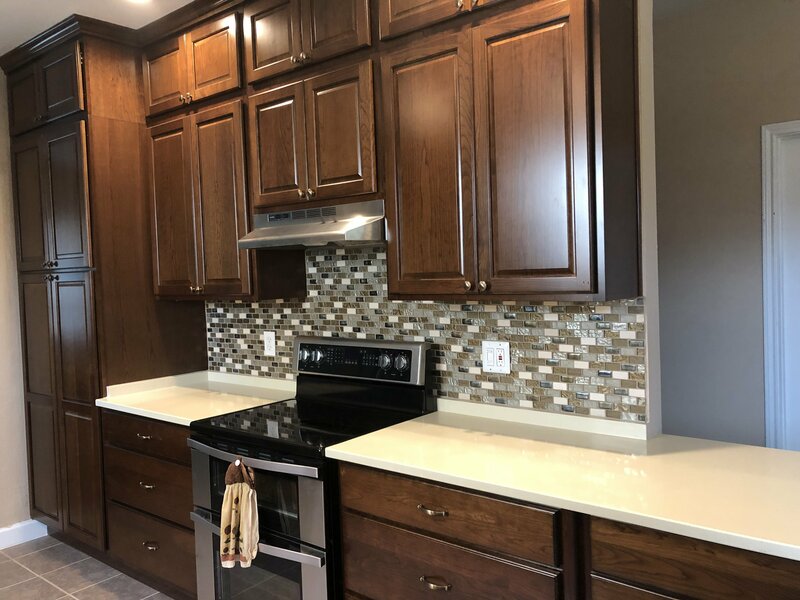 Construction Services for doing an outstanding job in the design and installation of our new kitchen cabinet and countertop in 2019. 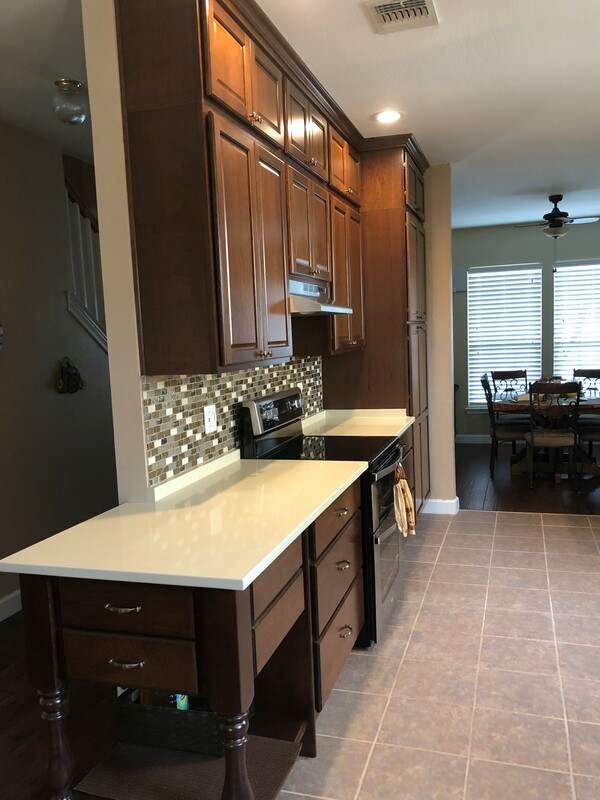 His assistance to our kitchen design and his fabrication and installation services of our new cabinets and countertop exceeded our expectation. Gary understood that I was a home improvement kind of guy and he was willing to be there for me if I ran into any issues while preparing the kitchen. 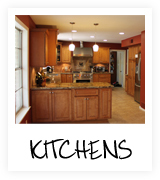 Before I meet Gary, I understood that having a large financial investment in our new kitchen cabinets required a professional installation. 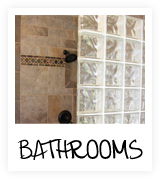 With Gary’s years of experiences in kitchen remodeling I trusted that Gary would provide us with the experienced installers we were looking for. I would recommend A.C.T. 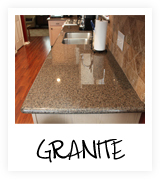 Construction Services to anyone looking to complete a kitchen remodel. A.C.T. 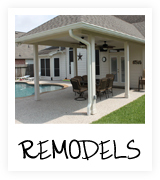 Services have done a wonderful job on the many projects they have done for us. We highly recommend A.C.T. Services.